Taking the neighborhood "palamig" stand to a whole new level, a fruit truck brought fresh, blended juice drinks in uniquely local flavors right to thirsty Pinoys' doorsteps. 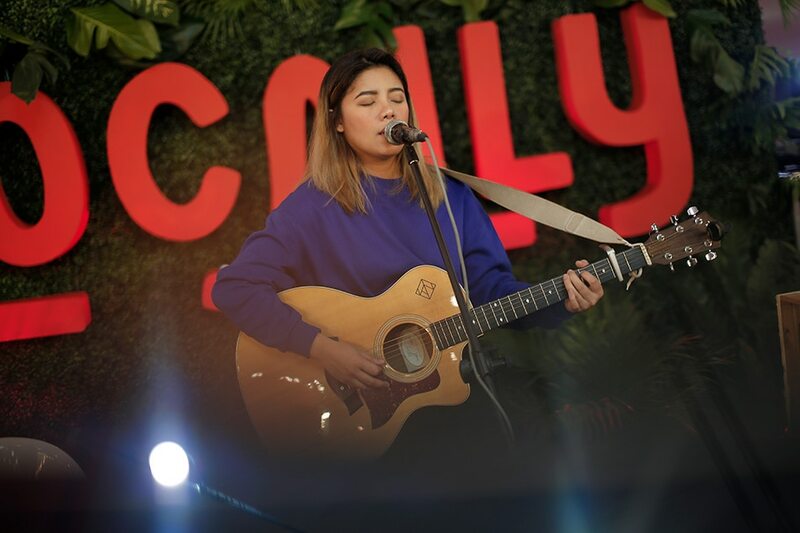 The first quirky Filipino juice line made from local fruits, Locally by NutriAsia launched a fruit truck at the Bonifacio Global City as it celebrated Filipino culture at the 2017 BGC Passionfest. The Locally truck, the brand said, was a local take on the popular American ice cream truck, and ice cream carts in the Philippines, which Filipinos have associated with happy memories. 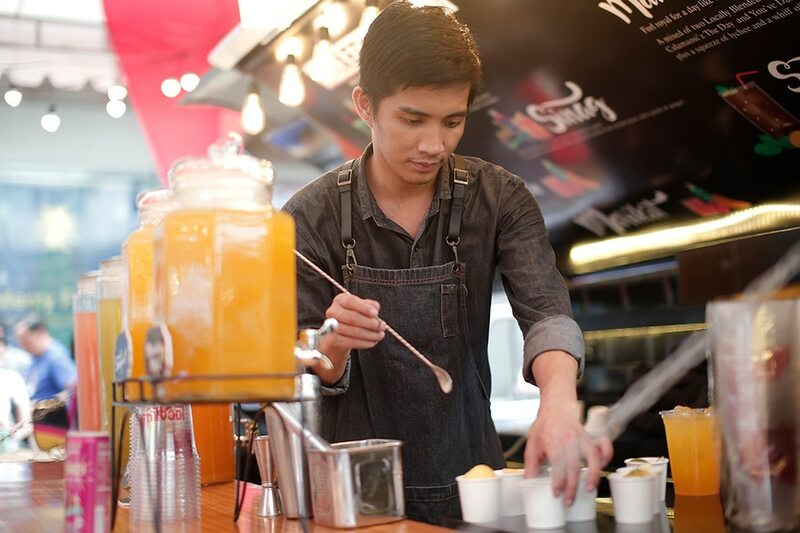 It can also be seen as an upgraded version of beverage stands in the Philippines, which usually sell artificially flavored refreshments. 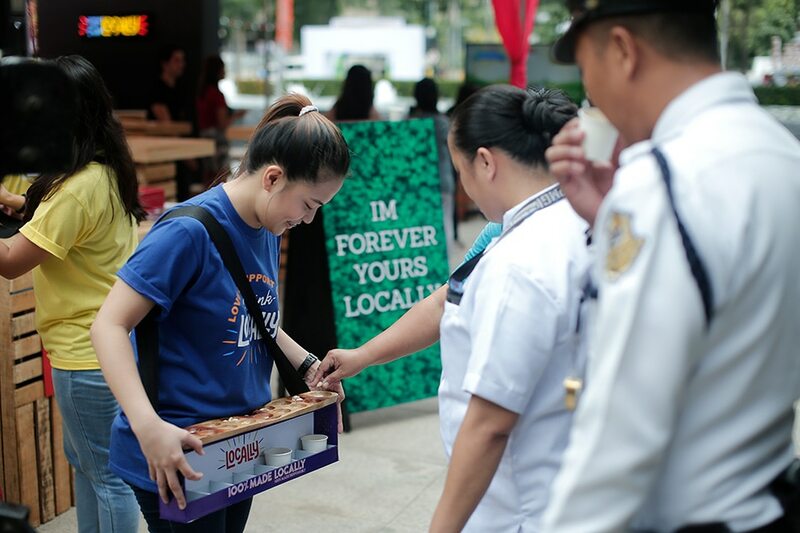 "We want Filipinos to feel [happy] but at the same time celebrate our local fruits and juices, and basically just celebrate being a Pinoy," said Gretchen King, group product manager-specialty F&B at NutriAsia. Drinks come in tamarind, pomelo, siniguelas, calamansi, guyabano, dalandan, and mangosteen flavors. 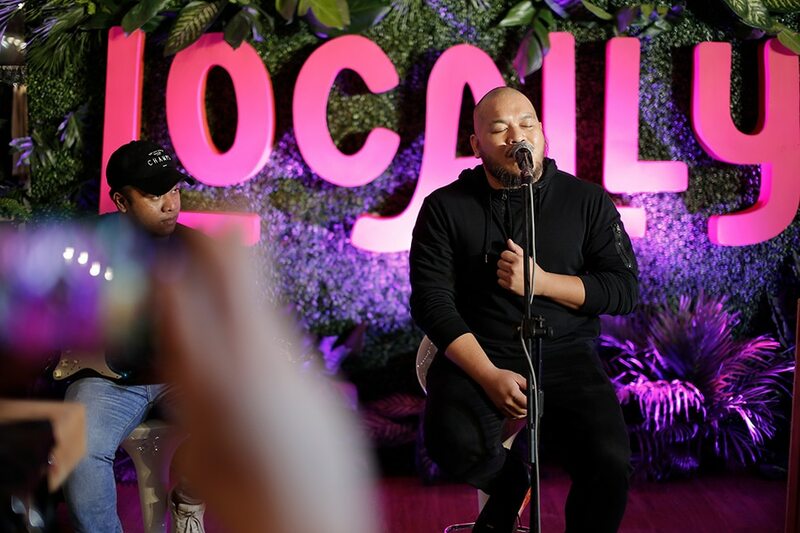 Guests and visitors last Nov. 24 had a taste of the Locally Blended Juice Drinks while listening to OPM's hottest sensations: the hip-hop artist and R&B singer-songwriter Quest and the rising singer-guitarist Keiko Necesario. During the event, mixologist Kalel Demetrio a.k.a Liquid Maestro also served exclusive Locally concoctions to everyone for free. 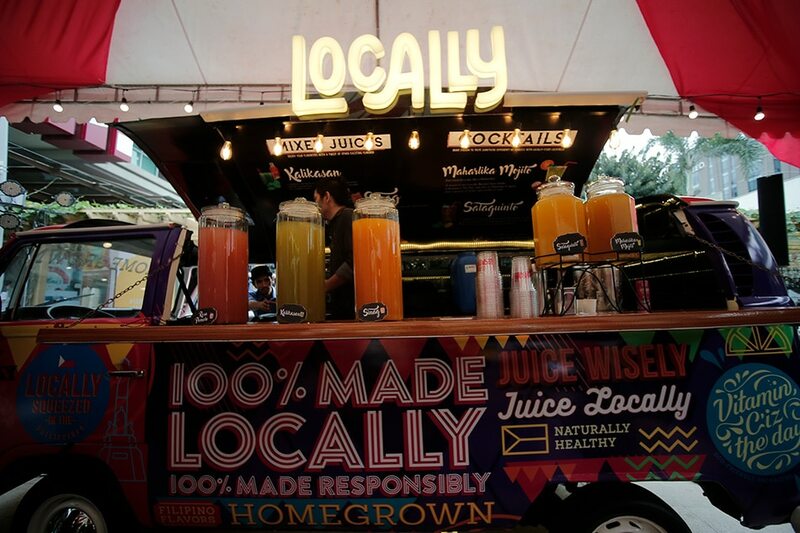 Although fruits vary depending on the season, Locally Blended Juice Drinks' fun and exciting flavors are produced from garden-fresh homegrown fruits that are guaranteed picked by local Filipino farmers from across the country. The fruits are sourced from different provinces including tamarind from Batangas, Pangasinan and Bulacan; calamansi from Isabela, Tarlac, and Nueva Ecija; dalandan from Laguna and Mindoro; guyabano from Cebu, and Misamis Occidental; pomelo from Davao; and siniguelas from Negros provinces. Those unable to drop by Locally trucks can look for bottled juice in 7-Eleven stores, PureGold, Robinsons, Rustan's, and WalterMart supermarkets. The Locally fruit truck is set to go around Metro Manila's top food parks, resto hubs, malls, and transport terminals in coming days.